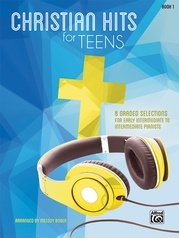 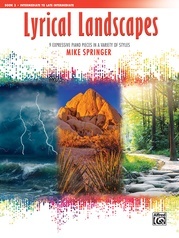 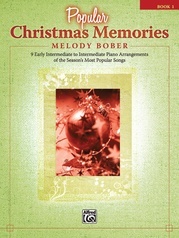 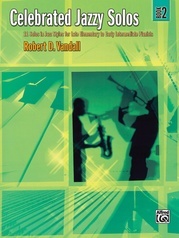 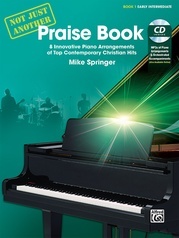 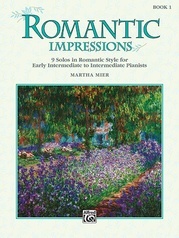 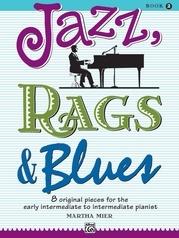 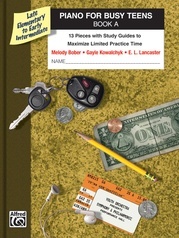 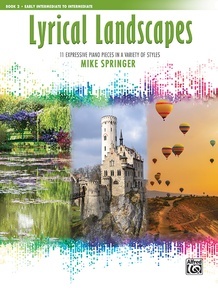 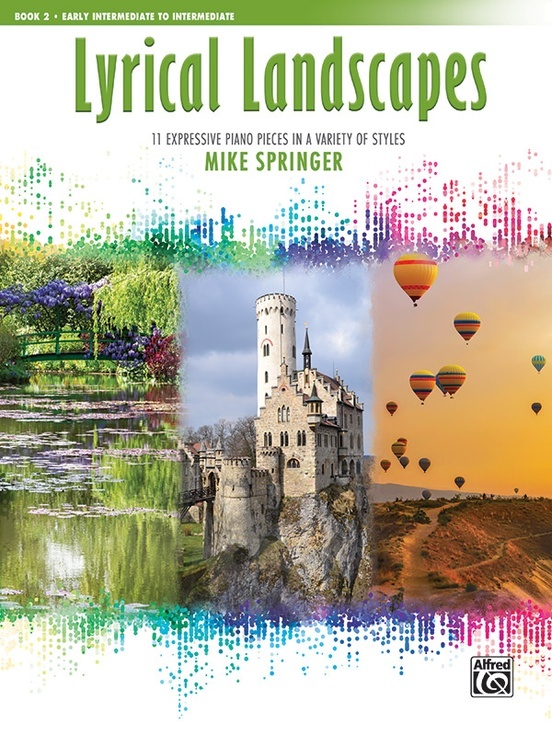 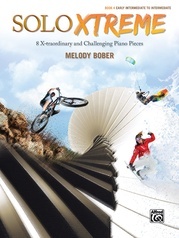 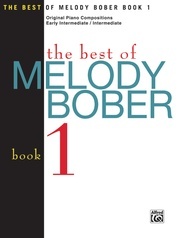 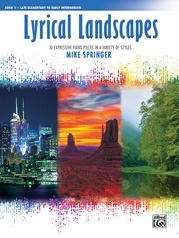 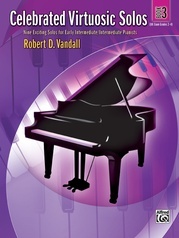 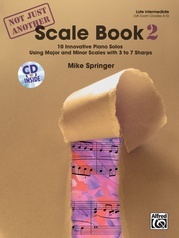 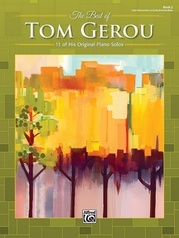 This collection of expressive pieces in a variety of styles and tempos provides early intermediate to intermediate students the chance to develop skills in projecting lyrical, melodic lines. 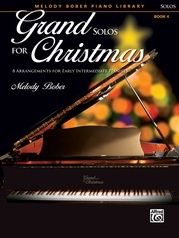 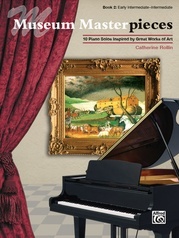 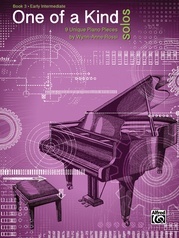 From slow ballads to upbeat tempos, these pieces allow pianists to deepen their musical awareness through the use of technical control, rubato, and subtle tempo changes. 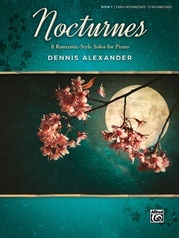 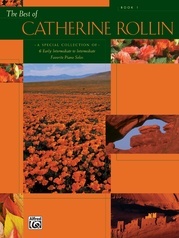 Titles: Campfire by the Lake * Fond Farewell * French Café * Jardin de Provence (Garden of Provence) * Medieval Castle * Mockingbirds * Morning Meditation * Mountain Breeze * Royal Procession * Spring Blossoms * Starlight Reverie.